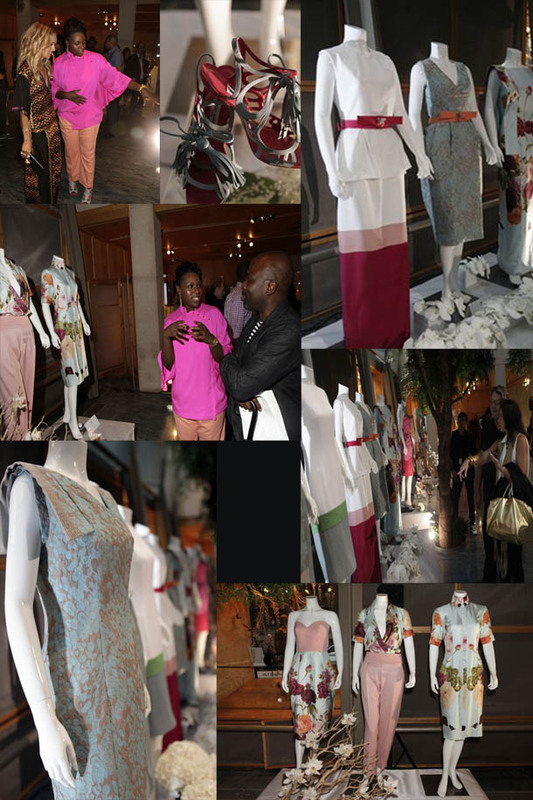 I have been spending the last couple of hours stalking the www for the first pics of the presentation of Mimi Plange's S/S 2012 collection "Flower in the Desert" in NYC. In the pics you can spot Mimi talking to Duru olowu and stylist to the stars Rachel Zoe as much as I want to do a review I am almost sleeping my computer so please read the review here and comment !!!!!! !